B&W 800 Series Diamond Speakers: The 800 Series Diamond gives you the best possible sound quality in every application, from professional recording to domestic hi-fi and home theatre. 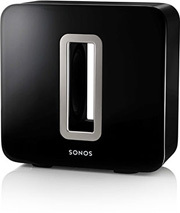 Sonos Sub: Deep bass, zero vibration, one-button setup and position anywhere! New wireless subwoofer works with most Sonos systems – fill out your sound in a whole new way! 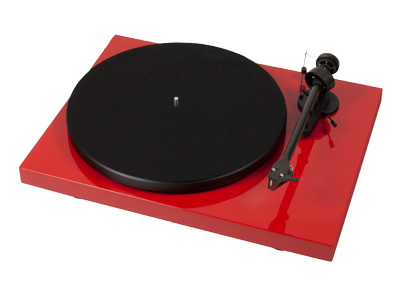 Sumiko Debut Carbon: The Debut Carbon sets a new standard in terms of cost versus performance by evolving the Debut to a higher level of build precision, sound quality and aesthetics. Salamander Designs - Modern, fully customizable and functional storage systems for today's home theater components. We now have a larger assortment of cabinets to view in a variety of finishes.